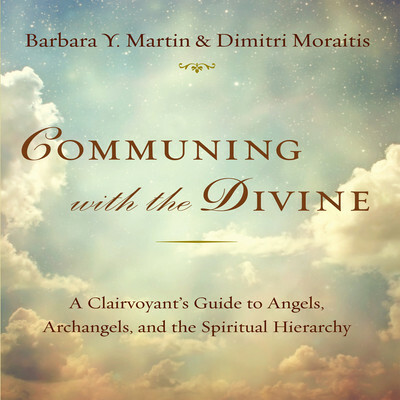 Barbara Y. Martin is among the foremost clairvoyants and metaphysical teachers in the world. One of the first lecturers on the aura and the human energy field, she speaks across the United States and is cofounder of the renowned Spiritual Arts Institute, where she has instructed thousands on working with spiritual energy. 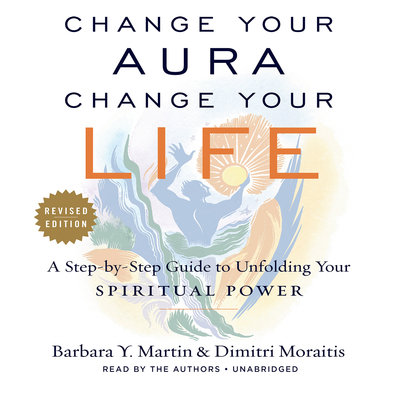 Martin is the award-winning coauthor of Karma and Reincarnation, The Healing Power of Your Aura, and the international bestseller Change Your Aura, Change Your Life.